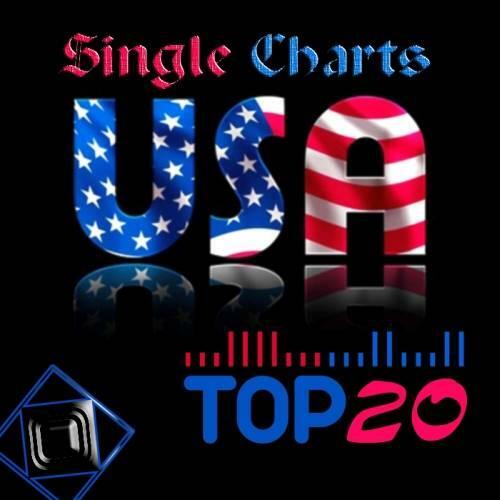 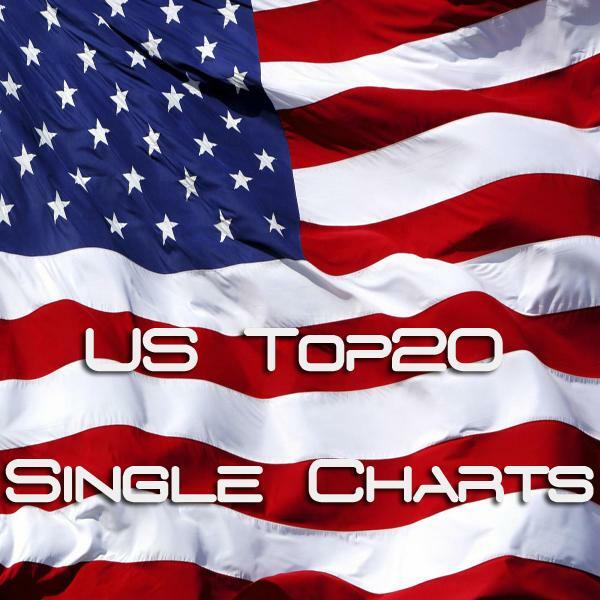 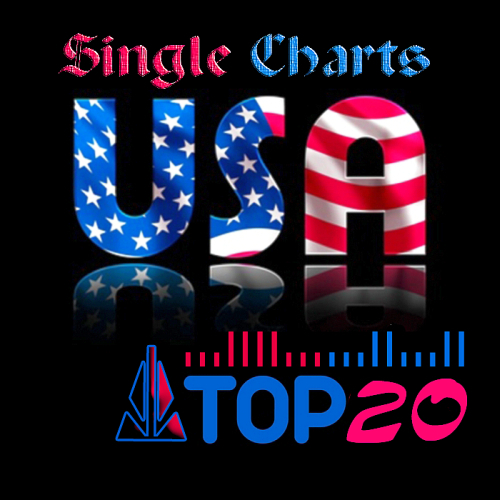 . .: US TOP 20 Single Charts 22.06 (2013) :. .